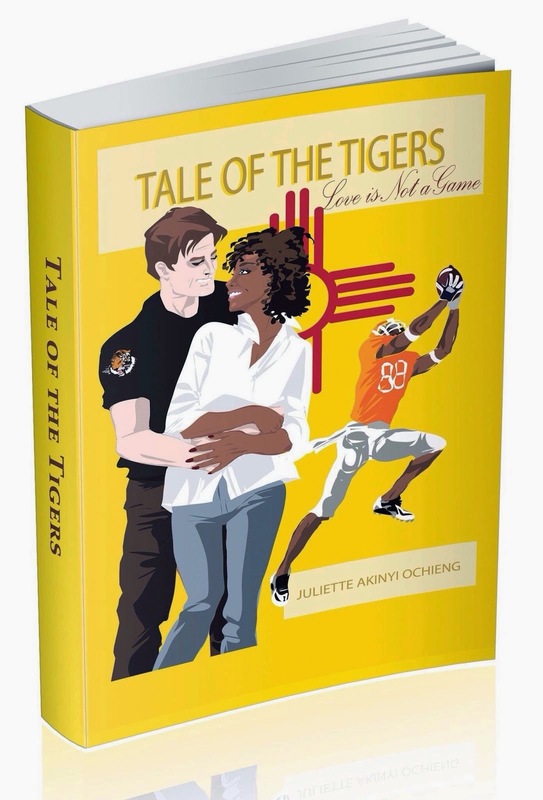 A pleasant side effect from the attention my last post received is that a few have expressed interest in my 2012 novel, Tale of the Tigers: Love is Not a Game, linked also on the left sidebar. Because of this, I was alerted that the Amazon link was bad; it has now been fixed. You can get the Kindle version or the paperback version there. By the way, you don't need to own a Kindle to read the e-book. There's a free app.